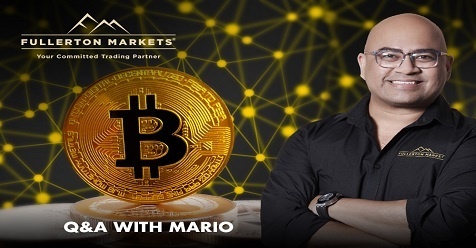 A widely sought-after thinker in the Finance Industry, Mario has appeared more than 40 times on international media CNBC and Bloomberg, each time giving his market views to an estimated 350 million viewers worldwide. 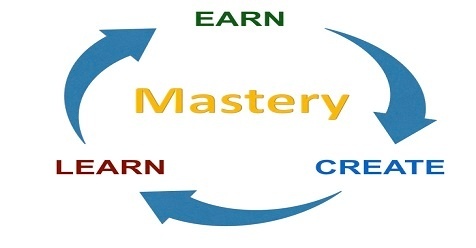 As an accomplished corporate consultant, Mario has been brought in by some of the biggest banks in the world to speak to their traders and clients. Some of his clientele include ICBC – China’s biggest bank, Julius Baer – the third largest Swiss bank and OCBC – ranked by Bloomberg as the world’s strongest bank in 2011 and 2012. How will blockchain change the face of the Forex industry? 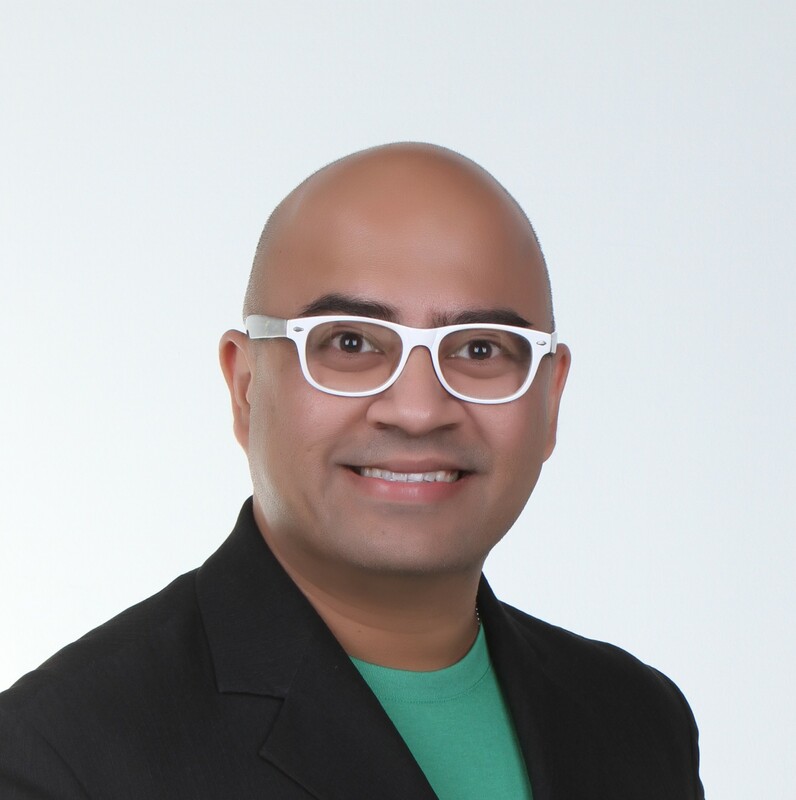 We sit down with our CEO, Mario Singh, for a quick interview on the fast developments in the cryptocurrency world and how FX brokers can effectively leverage this new technology. 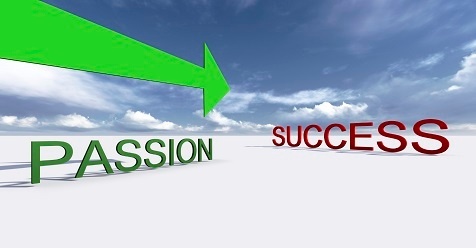 We’ve all heard it said that you need passion – both in life and in business. 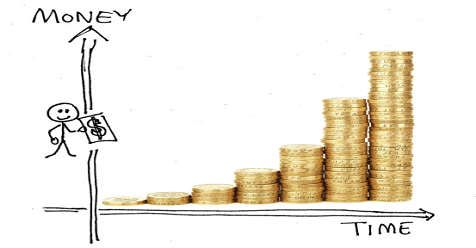 Find out more about the Magic of Compound Interest in this specially written article by our very own CEO, Mario Singh. 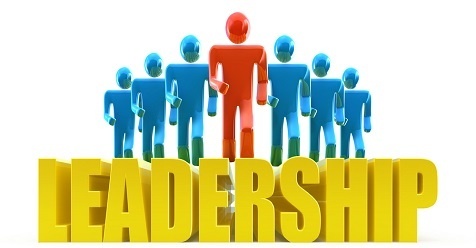 What exactly is leadership and why is leadership important?